The CD player is only just a little wider than a CD. It is with some irony that in the dying days of the CD I am reviewing a pure CD player. 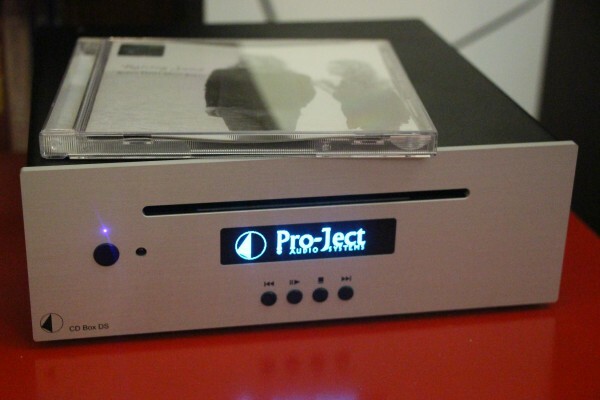 The Pro-Ject CD Box DS plays CDs – that”s it. Unlike many other CD player these days which have a USB input for a laptop or music streamer to be plugged to their internal DACs, the Pro-Ject CD Box DS has only a pair of analogue out jacks and a co-ax out. Some years ago, I reviewed the Pro-Ject CD players and thought highly of them. This is the updated version of the Pro-Ject Box SE. Though it is still a small component measuring 20.6 x 7.2 x 19.4 cm and powered by a wall wart, it is heavier – at 2.67kg – than its predecessor. Other than that, the new model looks exactly the same as the old model. Even the remote control looks the same. A display, a slot for the CD, a power switch and a row of control buttons make up the front panel. The Pro-Ject CD players use transports made by Streamunlimited which is an Austria-based company set up by ex-Philips engineers. So essentially, this is a Philips project (pun intended) and it has the Philips character and soul. According to the website, it uses a Burr Brown (PCM1706) 24/192 DAC, a four-layer suspended drive, the famed Blue Tiger servo board from Anagram Technologies and Streamunlimited which allows real-time scanning with minimal jitter. It has a solid box that protects against vibration and interference and three soft and one hard feet. Since Pro-Ject is famed for its turntables which surely need as little vibration as possible, much attention has been paid to minimising the detrimental effects of vibration in the CD player. If you have used a car stereo system, you should be able to slot a CD into the Pro-Ject CD player. First I used the Pro-Ject CD Box DS as a CD player and simply plugged the WyWires Platinum interconnects to it and the Lamm LL2 Deluxe preamp and, of course, the rest of the stereo system. The sonic signature was about the same as that of the previous edition – it had great depth and lots of space between instruments and singers. The soundstage was deeper than it was wide. The CD player rendered the spatial qualities and acoustics of venues especially well. This suited live albums like The Corrs Unplugged, Eric Clapton Unplugged and well-recorded albums with lots of atmosphere and air such as Chesky Record”s Amber Rubarth (Sessions from the 17th Ward) and orchestra-backed songs like those from Joni Mitchell”s Both Sides Now. I dug out some CDs that I had not heard for quite some time such as Pavarotti The Duets and The Premiere Collection: The Best Of Andrew Lloyd Webber which provided some fabulous moments of sonic pleasure. 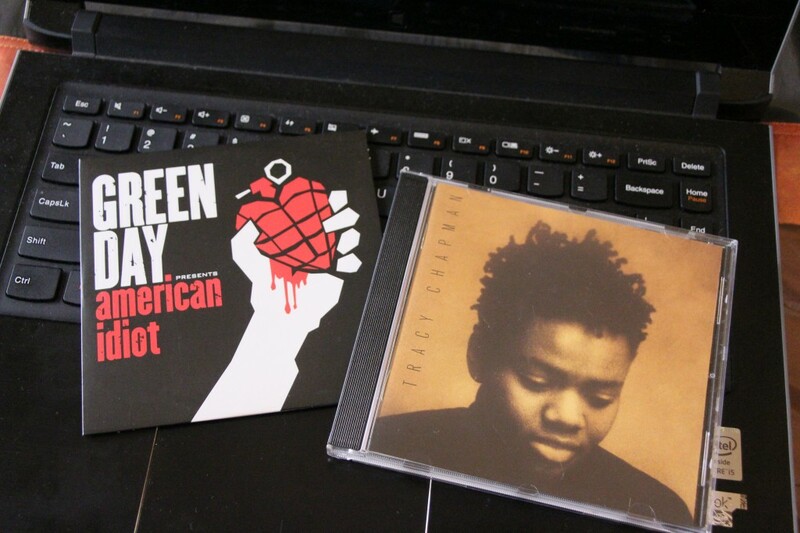 Since these were mostly orchestra-backed songs, I wondered if the Pro-Ject CD player could rock with rock songs. I slipped in The White Stripes: Elephant and played Seven Nation Army. Hmmm…not bad, the Pro-Ject CD player could handle rock quite well too. 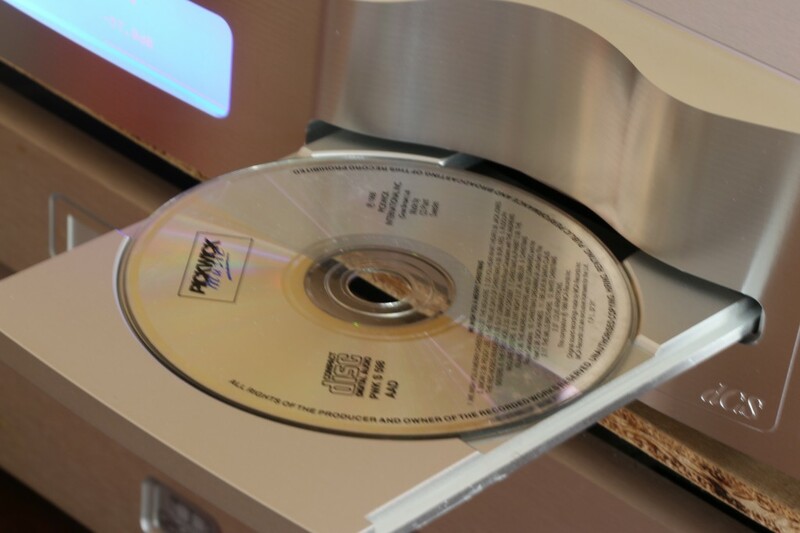 The CD player”s sonic signature was smooth and a bit on the warm side of neutral and often I felt I was listening to a Philips CD player from the late 1980s/early 1990s. While the Pro-Ject Box DS seems good value at its price level – it can take on CD players twice its price and its sonic signature is charming, I think its attraction is more as a CD transport. 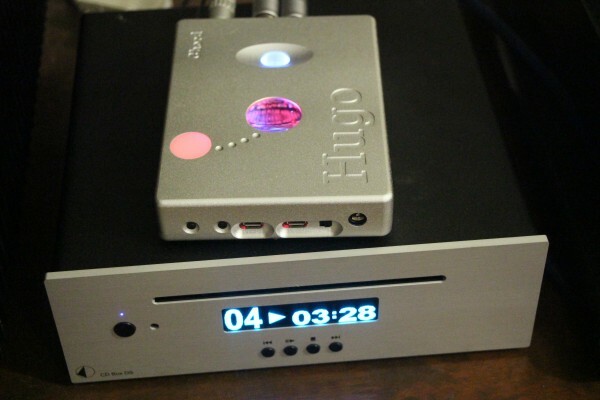 Using an MIT Terminator 3 co-ax cable to connect it to the resident Chord Hugo battery-powered DAC/headphone amp/preamp, the sound quality took a rocket ride to quite a high level. I used the Pro-Ject CD player as transport more often than as a CD player, and it matched the Chord Hugo magically well. Its spacious sound was made even more spacious by the Chord Hugo which also revealed more details, separation and tonal colours. There were many moments of mesmerising magic when I heard the Pro-Ject/Chord Hugo combo. Though the total cost is less than RM10k, this combo can take on systems costing much more than that. The Pro-Ject Box DS CD player was used as a transport driving the Chord Hugo. They matched well. If you are looking for a good sounding CD transport, check out the Pro-Ject Box DS. 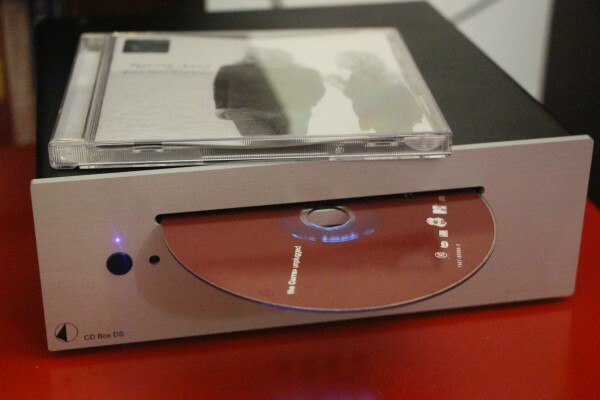 It works very well as a CD transport, and – oh yes – it is a pretty good CD player too. 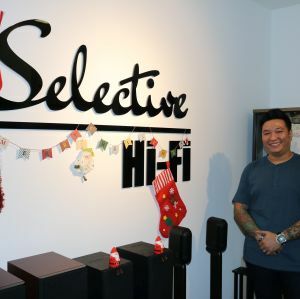 Pro-Ject products are available at Tong Lee, Low Yat Plaza, Kuala Lumpur. 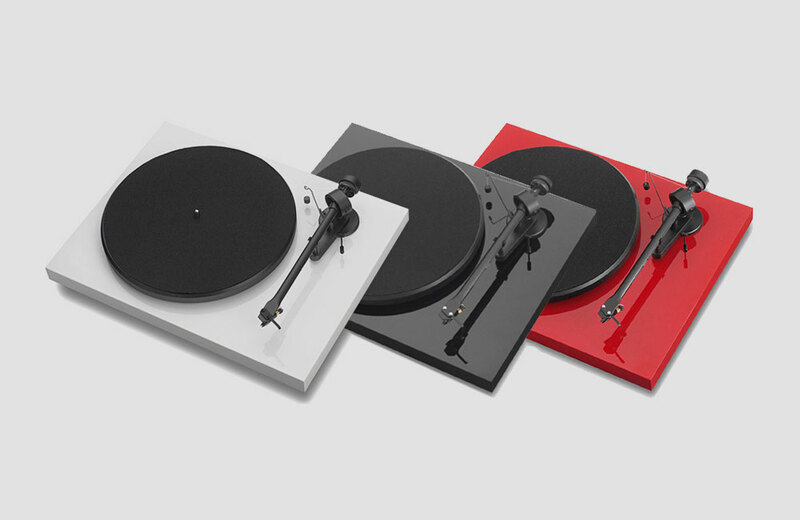 The Pro-Ject CD Box DS is priced at RM2,699 (list).